Pioneering products by designers such as Wilocity® (Wil6100), Peraso® (PRS1021, PRS1121 and PRS4000), Nitero® (NT4600), and Tensorcom®(TC2522-Y) have widened the implementation of 60GHz WiGig. If you’re designing, developing or building a WiGig-related product Golledge can provide the parts for you. Our products can offer exceptionally high frequency stability for better accuracy, low phase noise to minimise jitter effects and small size options for products where size is paramount. Browse our recommended components for WiGig here or contact our team if you have any queries or technical enquiries. 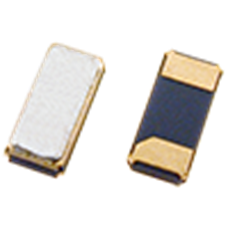 Available with 2.5V supply voltage, the GTXO-C31J presents a low power consumption TCXO solution with excellent frequency stability, low phase noise and low jitter as standard. 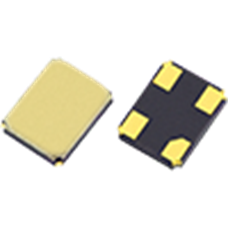 Available with 2.8V supply voltage, the GTXO-C31J presents a low power consumption TCXO solution with excellent frequency stability, low phase noise and low jitter as standard. Available with 3.3V supply voltage, the GTXO-C31L presents a low power consumption TCXO solution with excellent frequency stability, low phase noise and low jitter as standard.